Fixed shade 11. New in original packaging. Tough and lightweight helmet with the convenience of an auto-darkening lens. 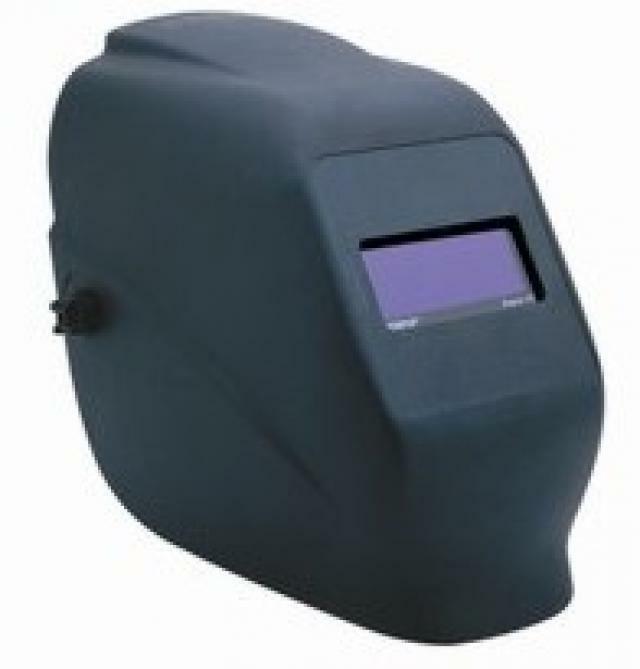 Solar powered lens - always on and ready to use. No batteries to change. no alkaline corrosion.